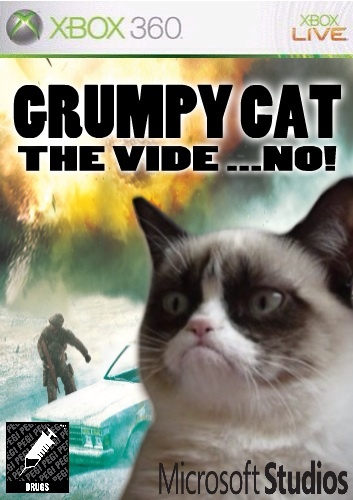 Join Grumpy Cat in the adventure literally no-one is talking about. Guide him through stunning open world environments in his first ever video game and a never-ending quest for the mystical Happiness! The ability to control the flow of time provides a totally new 4-dimensional gaming experience only possible on Xbox 360. Clever, Cool Cat: At the Time Factory, where time is manufactured and managed, Grumpy Cat has worked as Time Sweeper and janitor for years. His daily tasks include collecting lost time crystals before they cause glitches in time. Time Control: Actually control the flow of time, a feature only possible on Xbox. 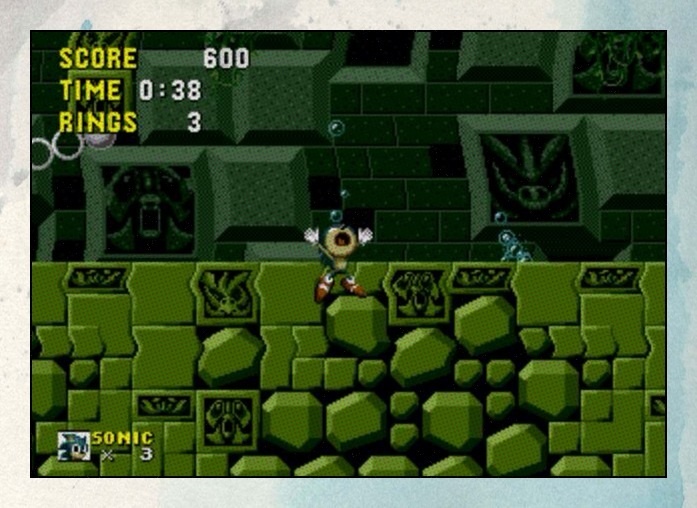 Record actions, play them back and have dual characters cooperate to complete challenges. Upgradeable Weapons and Abilities: Need extra power to move larger obstacles? Grumpy Cat sweeps up trash from the streets to supplement his meager income from the Time Factory. The survival of the Angry Turds is at stake. Dish out revenge on the greedy bogies who stole their paper. Use the unique powers of each turd to destroy the bogies’ defences. Angry Turds features challenging physics-based gameplay and hours of replay value. Each level requires logic, skill, and force to solve. If you get stuck in the game, you can unlock Mr Hankey! Mr Hankey is a phenomenal creature who soars through the skies to wreak havoc and smash the pesky bogies into oblivion. There’s just one catch, you can only use the aid of Mr Hankey to pass a level once per hour. 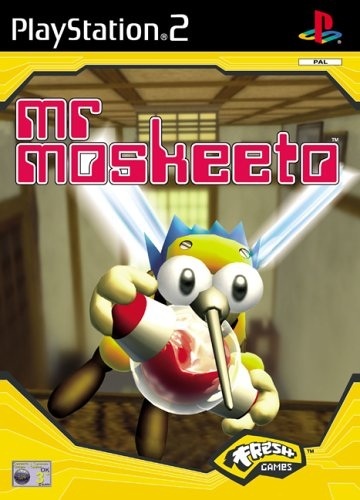 Mr Hankey also includes all new gameplay goals and trophies! 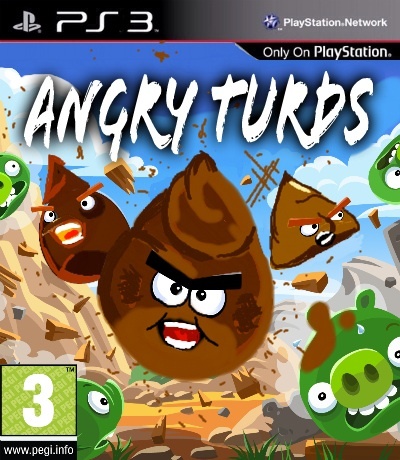 In addition to the Mr Hankey, Angry Turds now has power-ups! Boost your Turds’ abilities and three-star levels to unlock secret content! Angry Turds now has the following amazing power-ups, Poop Scope for laser targeting, King Squirts for maximum flinging power, Super Shits to supersize your turds, and Turdquake to shake bogies’ defences to the ground! 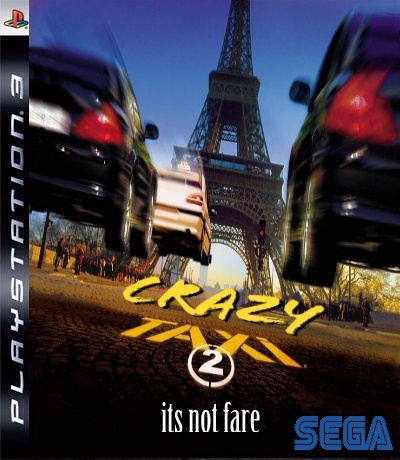 Police inspector Emilien and his taxi-driver pal Daniel are back, this time on the tail of a group of Japanese yakuza in this video game based on the hit movie Taxi 2. The main objective of the game is to pick up customers and take them to their chosen destination as quickly as possible. 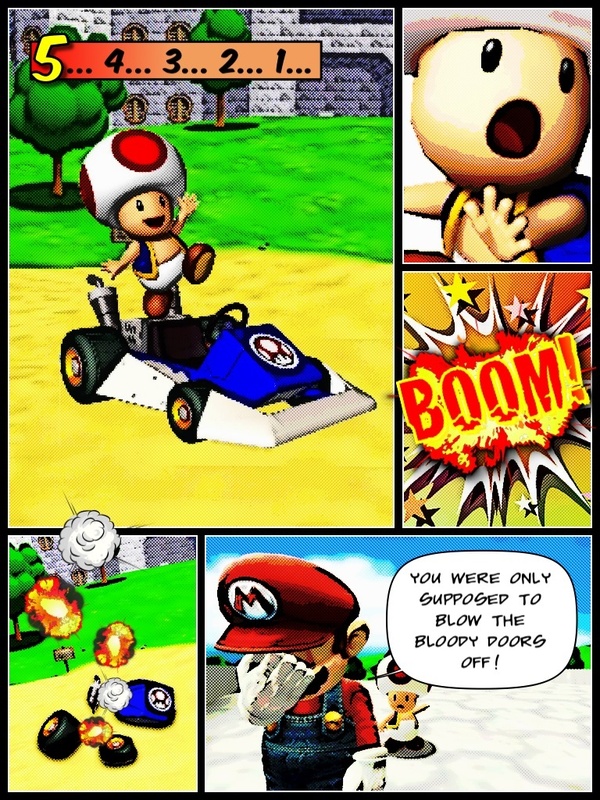 Along the way, money can be earned by performing stunts such as near misses with other vehicles. Ratings are then awarded depending on how long the player took to complete the journey. If the customer’s timer runs out before the player reaches the destination the customer jumps from the taxi.